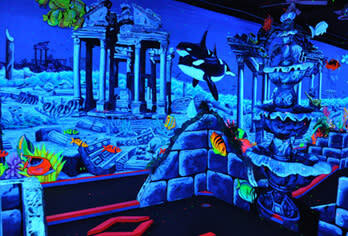 Virginia Beach's premiere indoor mini golf features the ultimate in the 3-D/Blacklight experience. 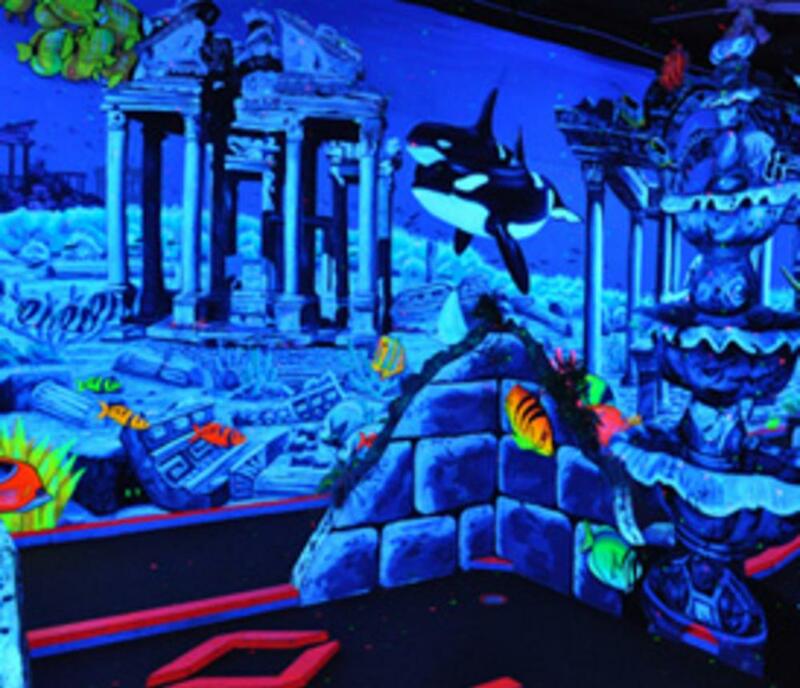 Discover the lost city of Atlantis, one putt at a time. Group rates available. Air conditioned. conveniently located in the heart of the resort strip n the corner of 25th and Atlantic Avenue.